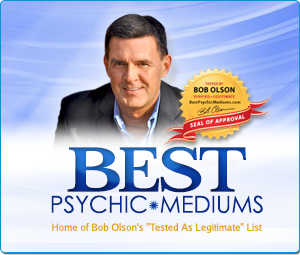 Bob Olson has researched and/or experienced many facets of spiritual and metaphysical subjects in order to investigate evidence of an afterlife, including: spirit communication, past-life regression, near-death experience and after-death communication, to name just a few. 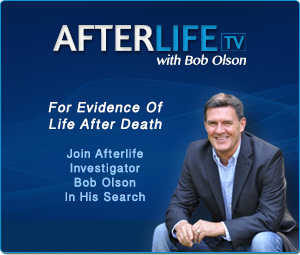 All provide extraordinary insights and evidence of an afterlife of which he shares with you on this website through his articles, links and book recommendations. 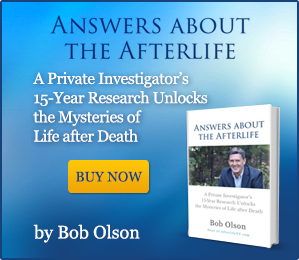 Bob’s motivation behind this website, as stated in his article The Grief And Belief Connection, resulted from his questioning the “purpose” of his investigation into the afterlife. As described in that article, Bob’s answer came to him with brilliant clarity: learning about life after death helps people with their grief. 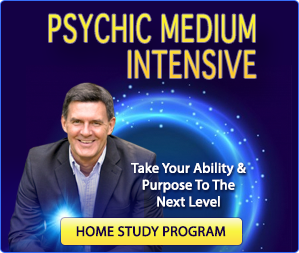 This clarity helped Bob define his life purpose, leading him to share his extensive spiritual insights about spirits, angels, spirit guides and the spirit world in order to provide hope, comfort and peace to the grieving. 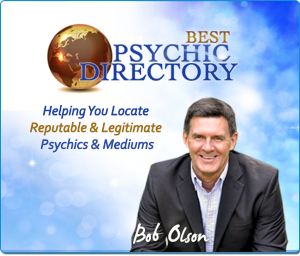 This information has helped Bob with his own grief, has helped his friends, relatives and readers with their grief healing, and he now offers this website in hope that it will also benefit you through your grieving process.